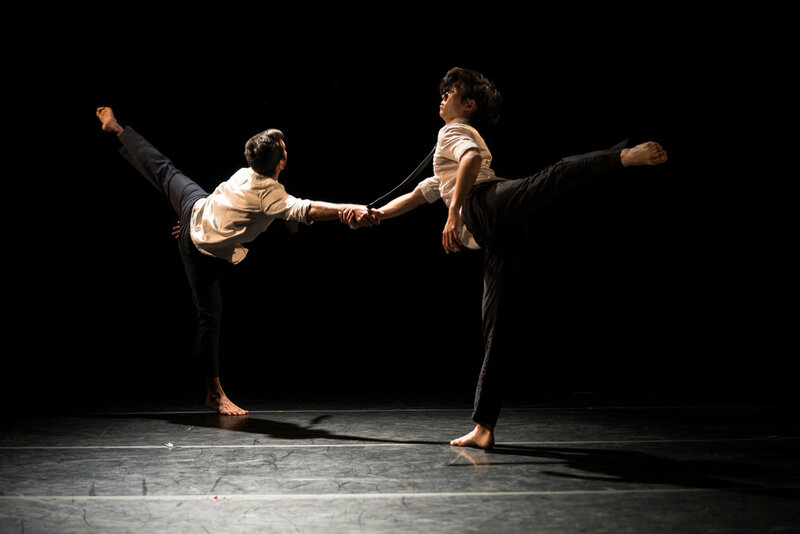 Men In Dance is seeking male-identifying dancers to perform a new work by Alex Ketley (SF) to premiere at the 2018 Festival this Fall. 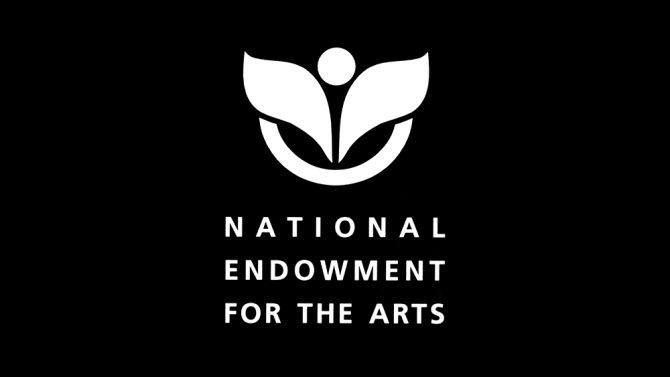 Dancers will receive both a rehearsal and performance stipend for this process. This is a free audition. Please RSVP at MenInDanceSEA@gmail.com with your resume and headshot. In-person submissions and walk-ups are also accepted. Alex Ketley is an independent choreographer, filmmaker, and the director of The Foundry. Formally a classical dancer with the San Francisco Ballet (1994-1998), he performed a wide range of classical and contemporary repertory with the company in San Francisco and on tour throughout the world. In 1998 he left the San Francisco Ballet to co-found The Foundry in order to explore his deepening interests in choreography, improvisation, mixed media work, and collaborative process. With The Foundry he has been an artist in residence at many leading art institutions including Headlands Center for the Arts (2001 & 2007), Yerba Buena Center for the Arts (2002), The Yard (2003), the Santa Fe Art Institute (2004 and 2006), the Taipei Artist Village (2005), ODC Theater (2006 & 2017), the Ucross Foundation (2007), and the Vermont Performance Lab (2014). The Foundry has produced fifteen full evening length works that have received extensive support from the public, funders, and the press. As a choreographer independent of his work with The Foundry, Alex Ketley has been commissioned to create original pieces for companies and universities throughout the United States and Europe. For this work he has received acknowledgement from the Hubbard Street National Choreographic Competition (2001), the International Choreographic Competition of the Festival des Arts de Saint-Saveaur (2004), the National Choo-San Goh Award (2005), the inaugural Princess Grace Award for Choreography (2005), the BNC National Choreographic Competition (2008), three CHIME Fellowships (2007, 2008, and 2012), four Maggie Allesee National Center for Choreography Residencies (2007, 2009, 2014, and 2015), the Gerbode-Hewlett Choreographer Commissioning Award (2009), and the National Eben Demarest Award (2012). His pieces and collaborations have also been awarded Isadora Duncan Awards in the categories of Outstanding Achievement by an Ensemble (2009), Outstanding Achievement in Choreography (2011), and Outstanding Achievement by a Company (2011 & 2012). 2017 Adjudicated Showcase Choreographer Returns for 2018 Festival! Congratulations to Cameron McKinney (NYC) who has been invited to return with a new work for our 2018 Men In Dance Festival! Did you miss our SeattleDances review of the 2017 Adjudicated Choreographers Showcase? Read the SeattleDances Review here! Applications are now open for the 2018 Men In Dance Festival! Against the Grain/Men in Dance is seeking proposals for its 12th Anniversary Festival to be held September 28, 29, 30, 2018 (Program 1) and October 5, 6, 7, 2018 (Program 2) at the Broadway Performance Hall on Capitol Hill in Seattle. Choreographers may be male or female, but all performers must be male-identifying. Selected choreographers will be programmed to show work in either Program 1 or Program 2. Choreographers and dancers will also be paid an honorarium. Depending on the success of our grant applications and box office returns the payments may increase. We encourage group pieces but will also consider solos and duets. Please advise us if you have a preferred performance weekend. Application Deadline is Sunday April 29, 2018. Stay tuned for further annoucements including audition opportunities, Artist annoucements, and rehearsal schedules! Sign up with your email address to receive news and updates about opportunities, auditions, and festival announcements.